that make it a toy with a devoted following! The latex from the Hevea tree was first processed in 1928 using the vulcanization technique invented by Mr. Charles Goodyear. The rubber used by Vulli comes exclusively from the Hevea trees growing in tropical regions. Each morning before the heat of the day settles in, the milky liquid that oozes from the cells beneath the bark is collected from these millions of Hevea trees. This liquid is known as “latex”. 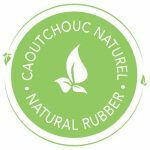 This latex is natural, soft, elastic, waterproof, insulating and pleasant to the smell and touch. 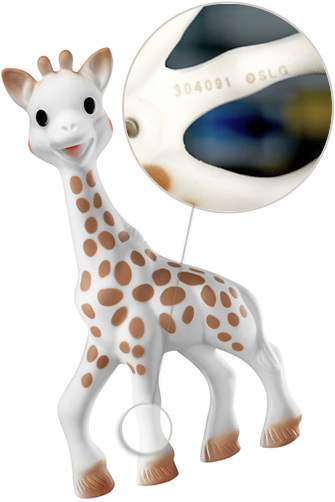 To create the little wonder that is Sophie la girafe, Vulli first heats the latex using a special process involving a technique called “rotomoulding” and then performs a series of 14 manual operations. Despite being born in 1961, Sophie la girafe has not aged in the slightest. With sales of over 50 million units, she is the undisputed star for the very young. 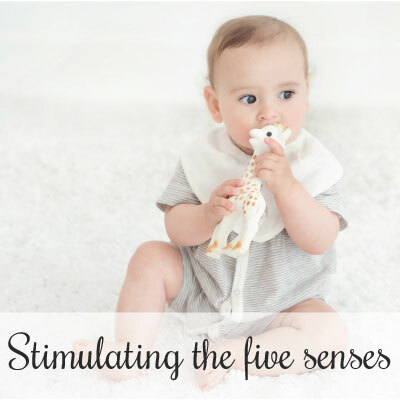 The archetypal embodiment of an early learning toy, Sophie la girafe is a must-have! 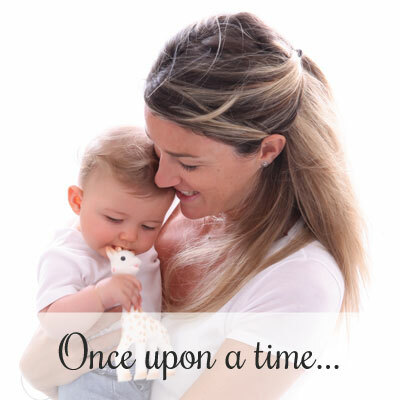 With widespread popularity, she is genuinely loved by every parent and child alike. Sophie la girafe has become timeless and cross-generational. Discover Sophie la girafe’s manufacturing process through the video below. The Vulli company has always placed the quality of its products at the heart of its concerns. For over fifty years, consumers have placed their trust in us and we do our utmost to satisfy them. All of our products sold worldwide comply with European and global legislated standards. As such, Vulli provides its clients with products that comply with the very highest requirements. Regardless of the regulations in force in the country where they are sold, the same products are sold worldwide, meeting the most stringent legislation in all areas. Vulli has only one requirement, namely, providing the very best to our customers. 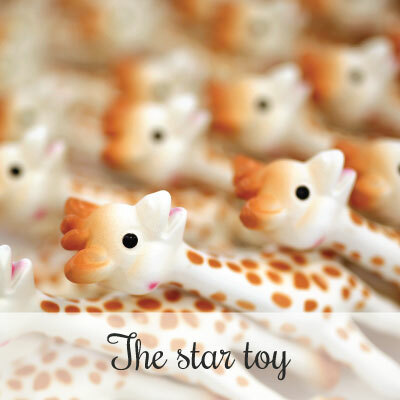 We have even gone one step further in terms of the quality that goes into the 100% natural rubber Sophie la girafe. In fact, since July 2011, each Sophie la girafe produced has her lot number printed on the back of a leg, enabling full product traceability (production date and relevant laboratory analysis). Each number corresponds to a batch tested by an approved laboratory and certifies its compliance with European and international standards. In case of doubt, health authorities can access these analytical reports. Moreover, we believe that we are the only toy manufacturer worldwide to offer such a high level of batch traceability, and therefore a high safety level for our consumers.